WorkSafe ACT is making enquiries into the cause of a malfunction that led to a barge of fireworks exploding at Lake Burley Griffin, which sent embers flying onto the nearby shore. The explosion, which occurred around 8:40 pm midway through the Skyfire fireworks show, occurred on a barge loaded with hundreds of shells. An ESA spokesperson said that there are no reports of injuries. Hit 104.7 general manager Craig Wagstaff said no members of the public were injured. “Under advice from our pyrotechnic partner, we’ve acknowledged that a firework malfunction did occur,” he said. 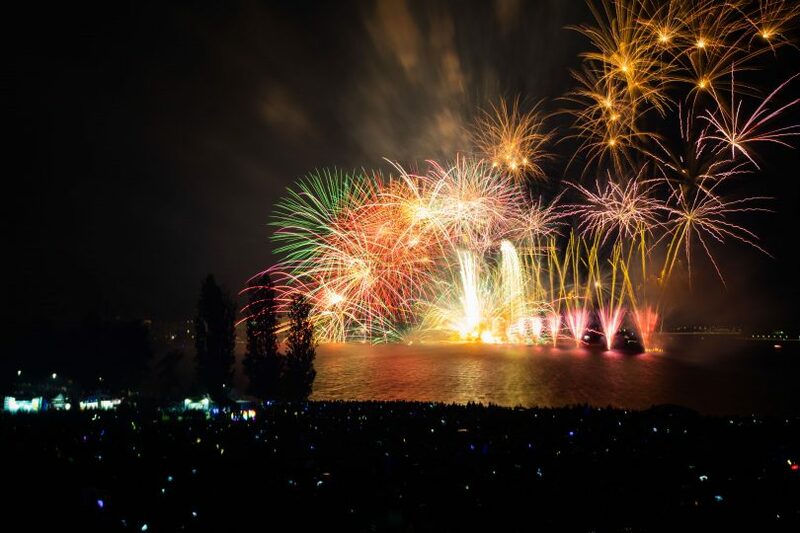 WorkSafe is making enquiries into the cause of a malfunction that led to a barge of fireworks exploding on Lake Burley Griffin, sending embers onto the nearby shore. Thankfully no one was injured. A WorkSafe ACT spokesperson confirmed that they are making enquiries in relation to this incident along with Foti International Fireworks, the company behind the Skyfire display. “The extensive safety procedures that were in place will be reviewed with the approved operator,” the spokesperson said.